July 16, 2018 - Abbe and Emma talk brand-new beach reads, The Secret History read-alikes and try to guess celebrity audiobook narrators. 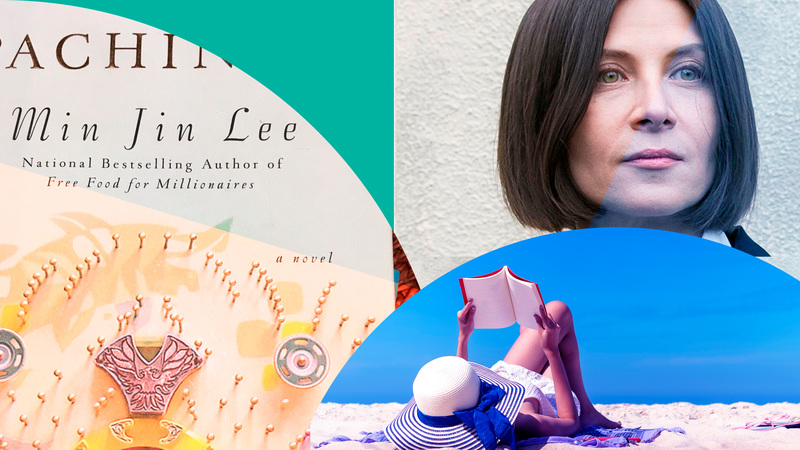 On this week’s episode of the Read it Forward podcast, Abbe and Emma head to the beach—or, rather, they discuss some perfect, brand-new beach reads that will be a great fit in anyone’s beach bag. Some take place on, or near the beach, others are compulsively readable, and others are volumes of short stories, which are perfect for reading, then taking a break to eat or jump in the water. 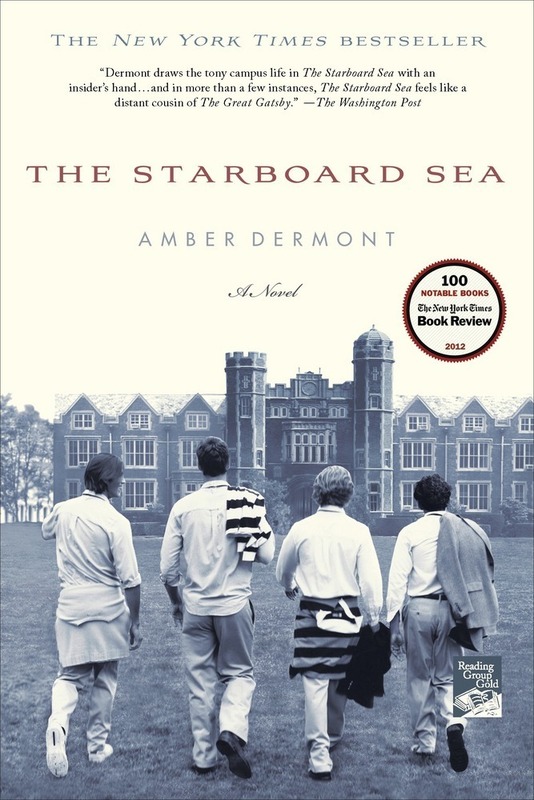 Then, inspired by all the Read it Forward users who ask for books that remind them of beloved stories they’ve already read, Abbe and Emma share read-alikes for books that feel similar to the college-set, murder mystery that is Donna Tartt’s The Secret History. 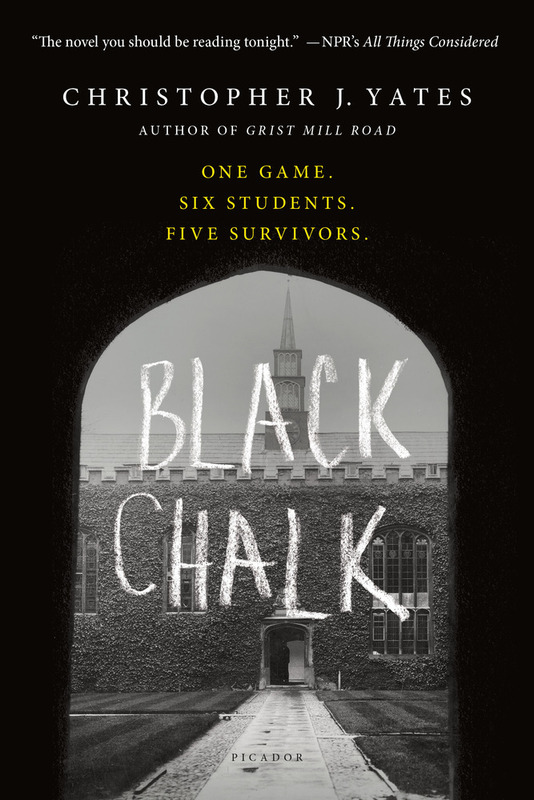 They discuss lots of titles that gave them the same vibes as Tartt’s bestseller. It is very much written in the style of a great early 19th-century epic novel. 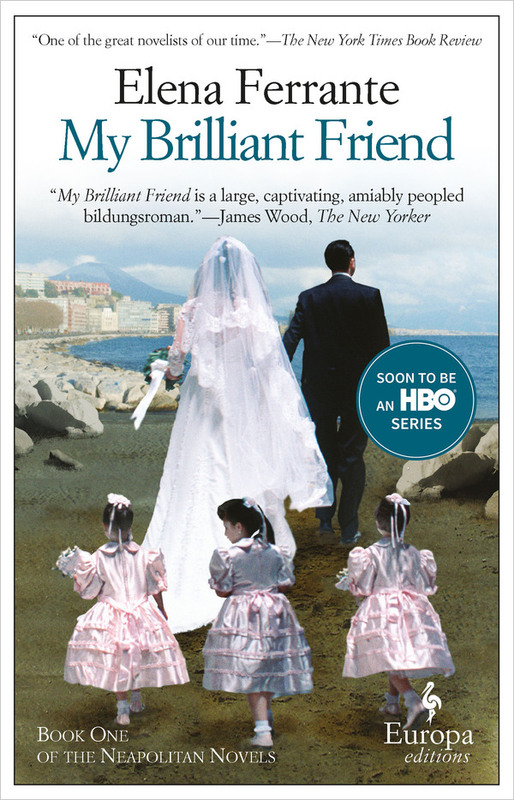 Min Jin Lee mentions Tolstoy, she mentions Dickens—she refers to these great, epic novels and this book reads like one. It's so satisfying. 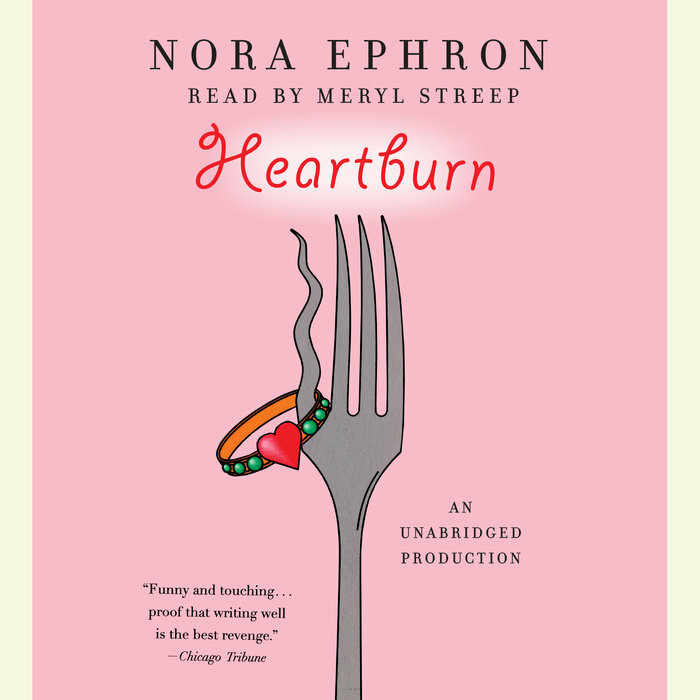 In the second half of the show, Taraneh Djangi from Penguin Random House Audio comes into the studio and quizzes—and totally stumps—Abbe and Emma about celebrity audiobook narrators. She plays clips and has the co-hosts guess who the narrator is. Some are easy for them to guess, and others, are, well, quite tough. See if you can guess them correctly. 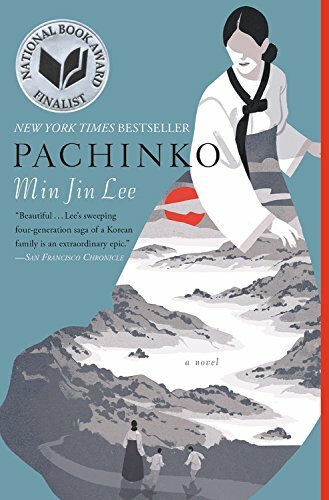 Finally, friend of the pod and host of the podcast Beaks and Geeks, Amy Brinker tells us about a book she thinks everyone should read, Pachinko by Min Jin Lee. She shares some plot points and tells us why it’s a must-read.